Rachel Zoe Welcomes Her Second Child - A Boy! 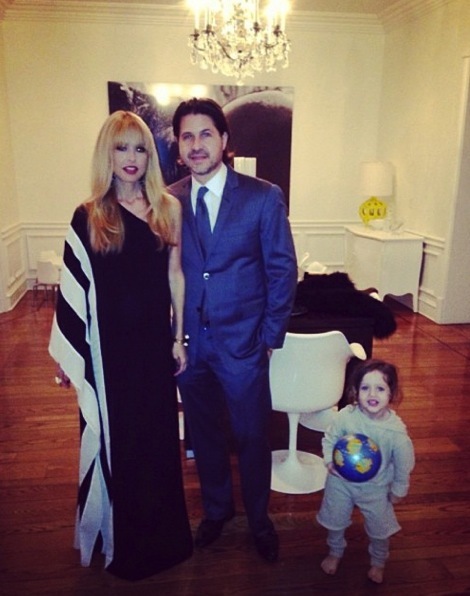 Home » Rachel Zoe Welcomes Her Second Child – A Boy! Rachel Zoe Welcomes Her Second Child – A Boy! There won’t be any frills or party dresses in Rachel Zoe‘s immediate future. The stylist and her husband Roger Berman welcomed their second child on Sunday and, as expected, it was a boy! The new baby joins the couple’s oldest son Skyler. Only two, Rachel recently told US Magazine that Skylar didn’t quite understand that he was about to become a big brother. Now that the baby has arrived we’re sure that he is going to be thrilled to have a partner in crime. Florida Mom Welcomes a 14 pound 7.6 ounce Baby!